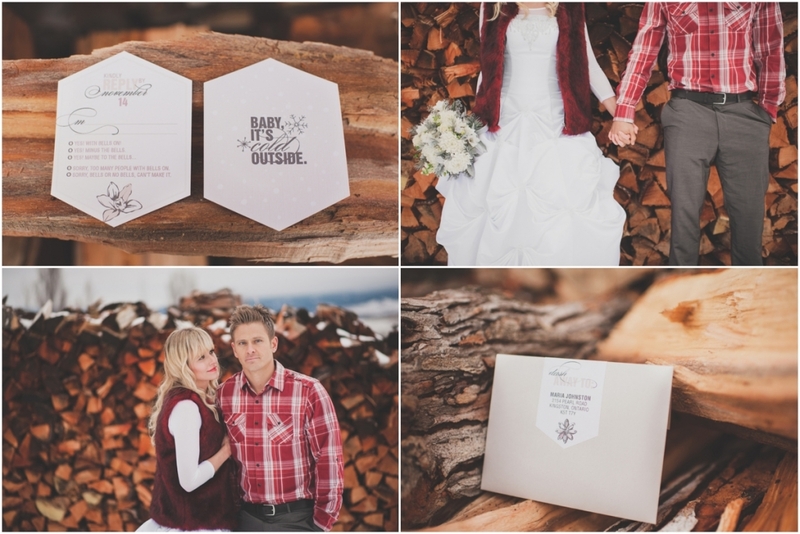 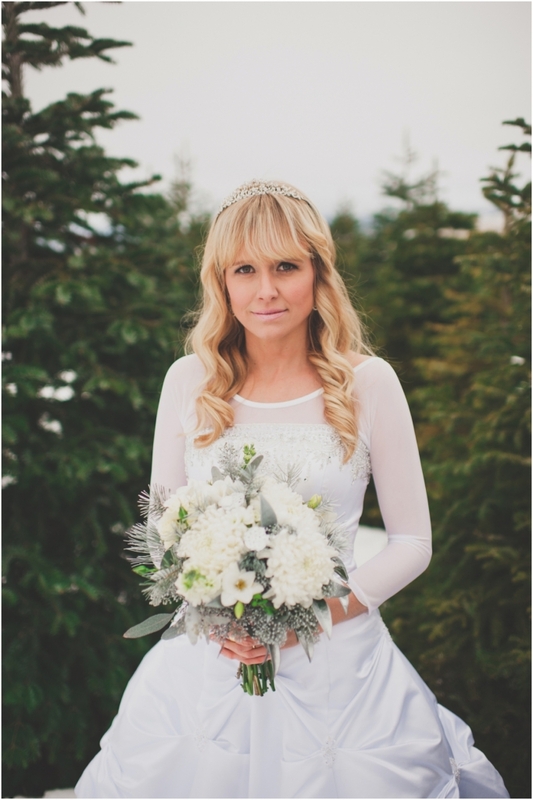 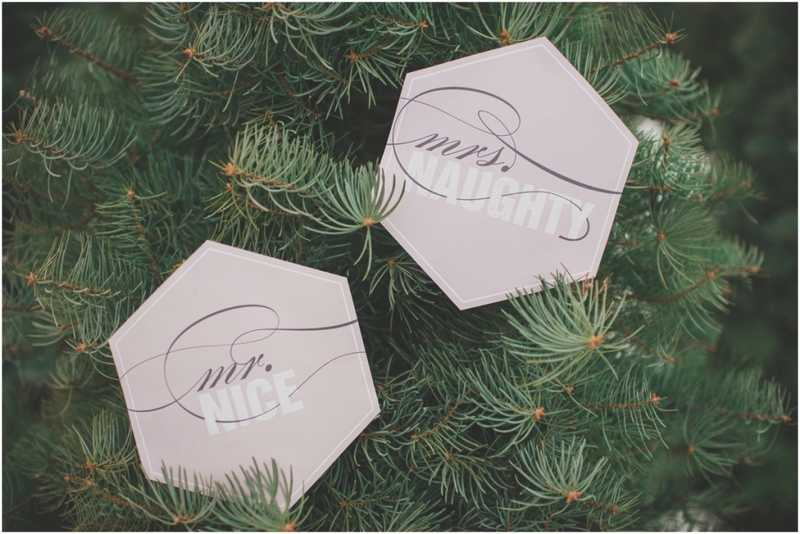 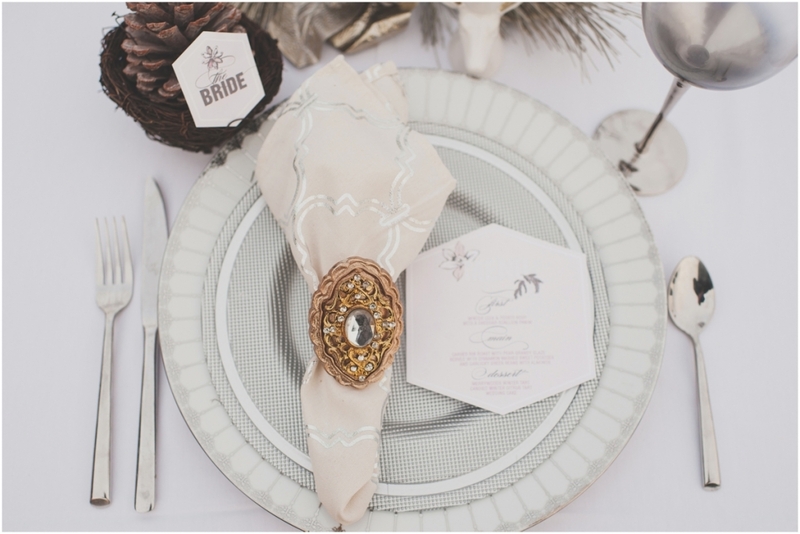 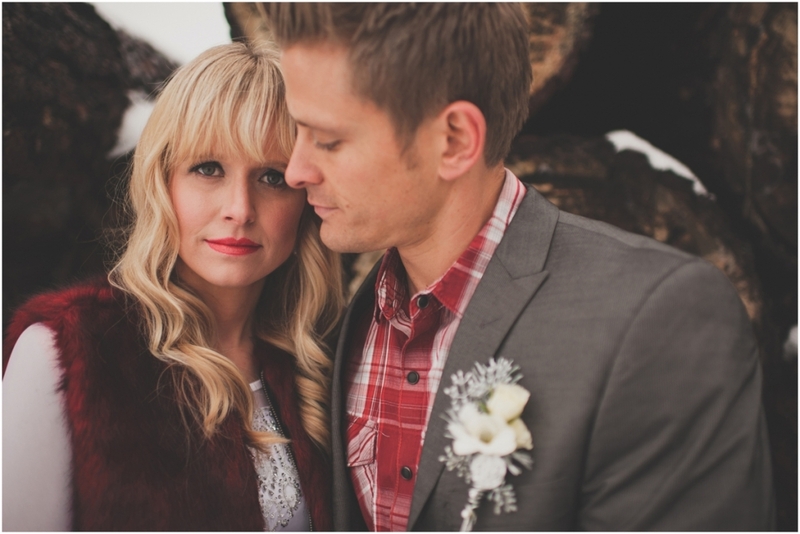 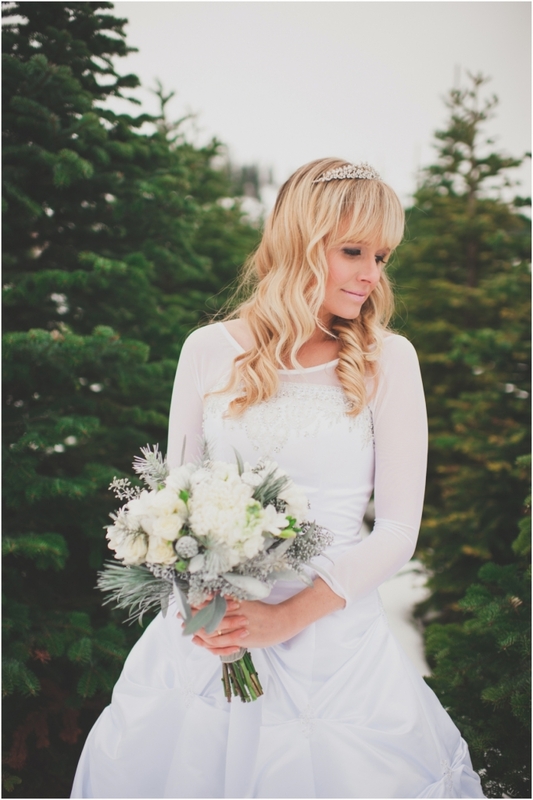 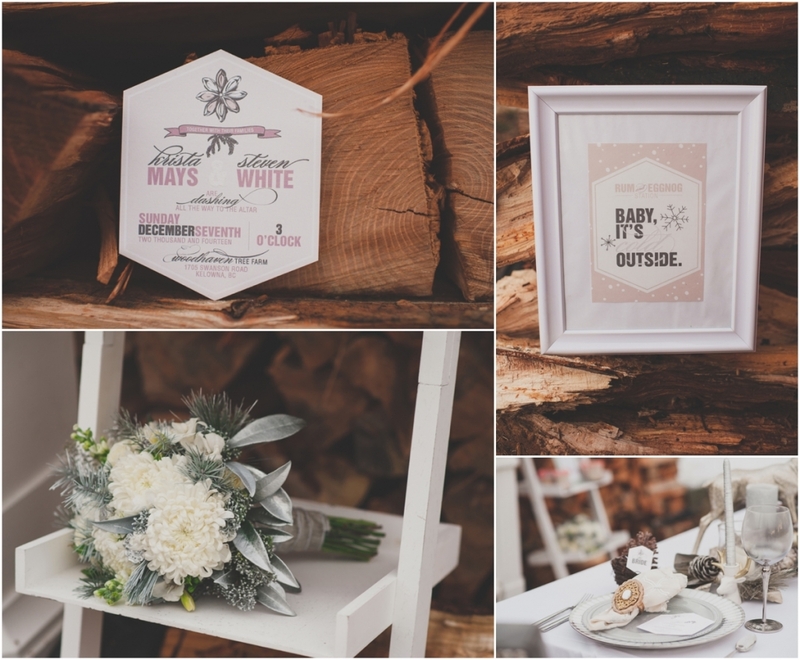 There is a certain feeling you get with the one you love when the snow falls all around you, an actual lovely warmth.This styled Winter Wedding in the beautiful Okanagan was full of that feeling. 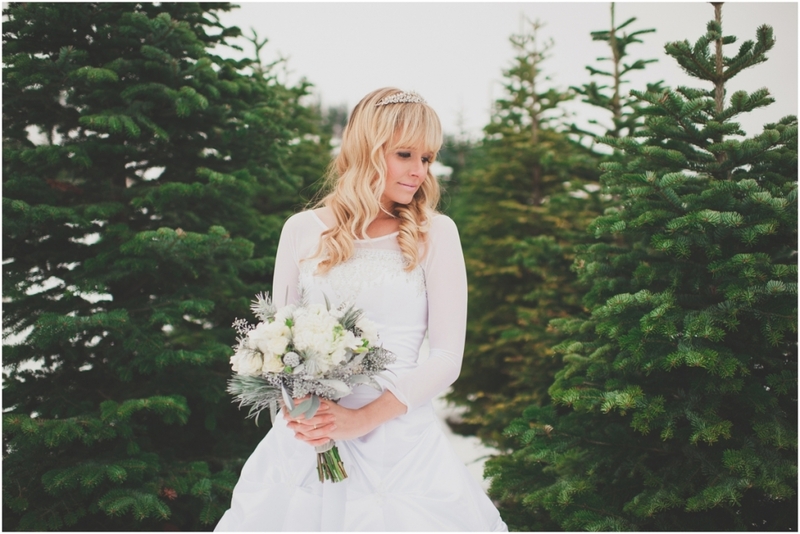 This was all captured at the Woodhaven Christmas Tree farm on the top of the hills overlooking the valley. 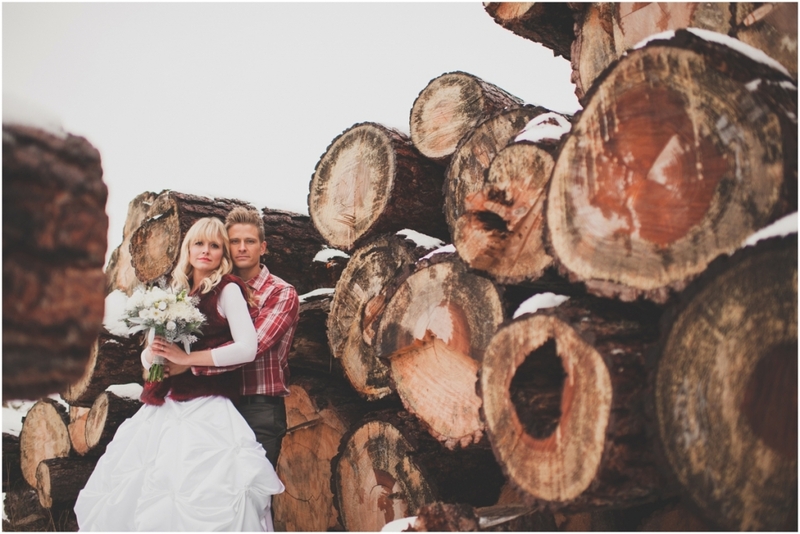 Surrounded by the elegantly green tree’s and rustic freshly cut wood. 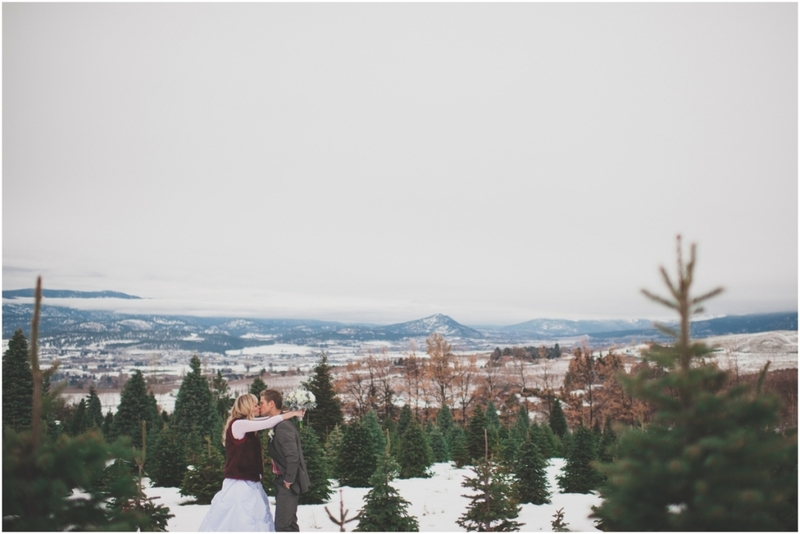 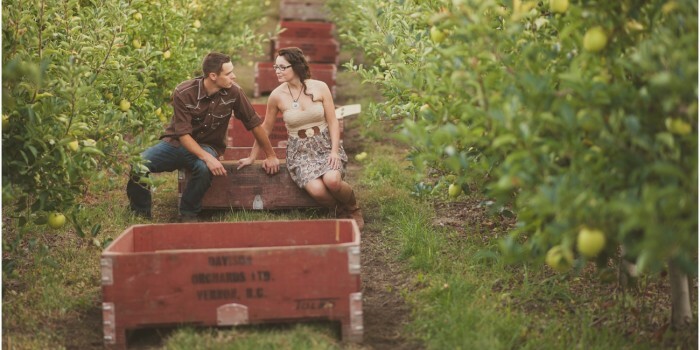 Leanne from Okanagan Weddings creatively directed and brought this scene together. 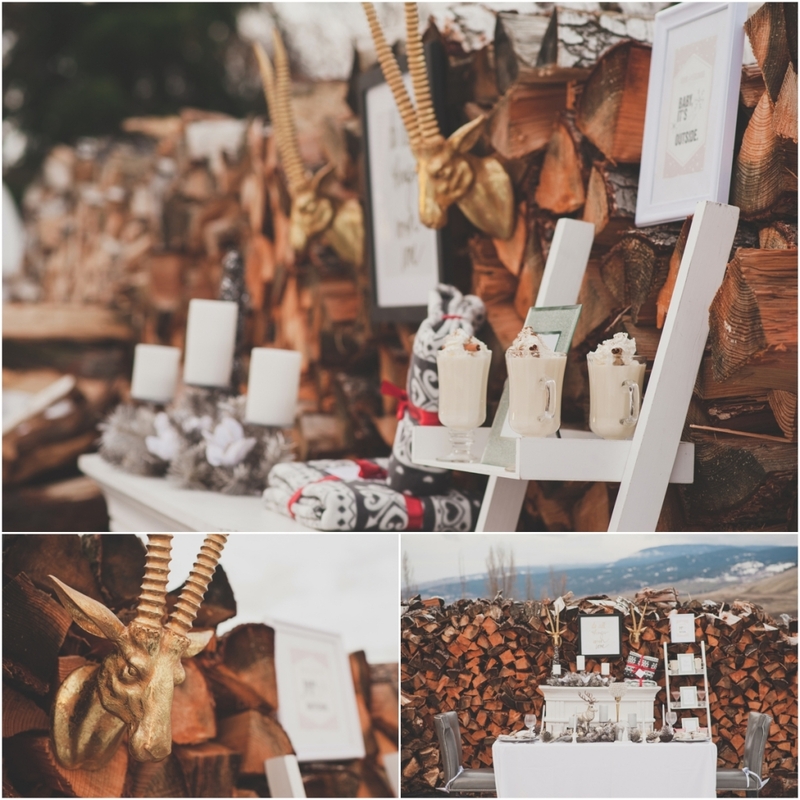 With all of the amazing wedding vendors who took part in this day, stunning would be an understatement. 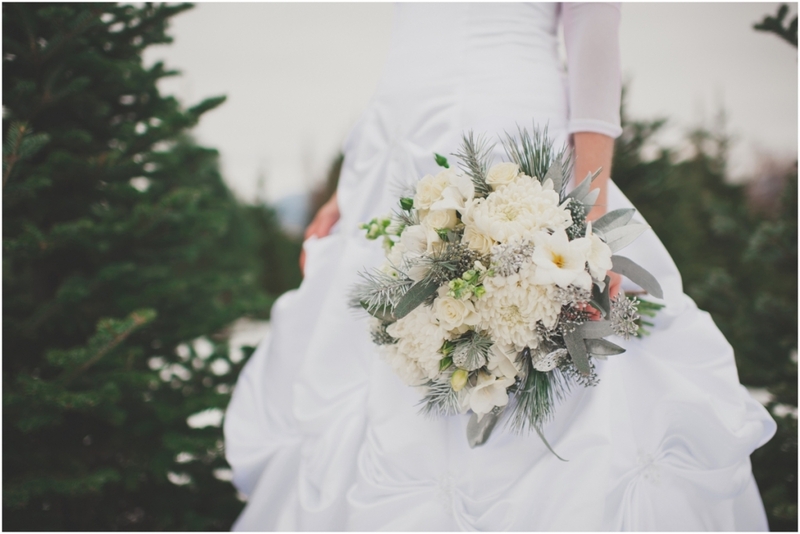 The bride was in a beautiful gown from Ashbury Bridal Couture topped off with a wintery bouquet from Floral Designs by Lee. 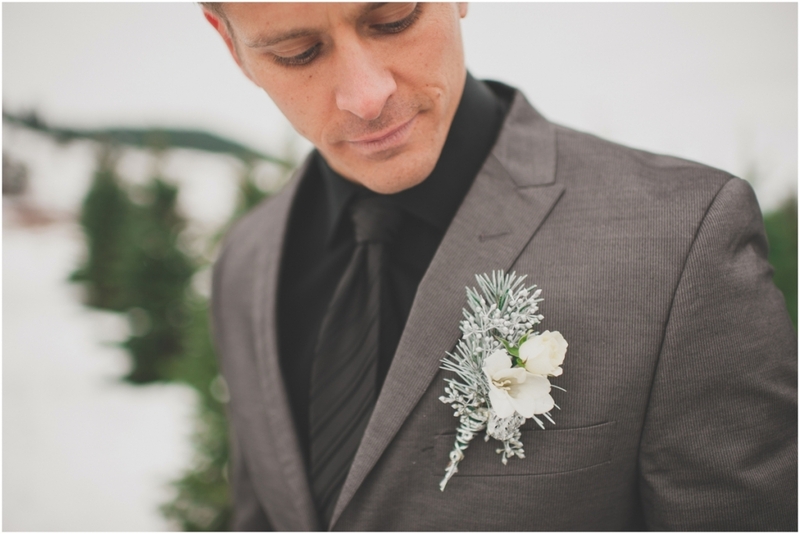 Alongside one hands down dapper groom! 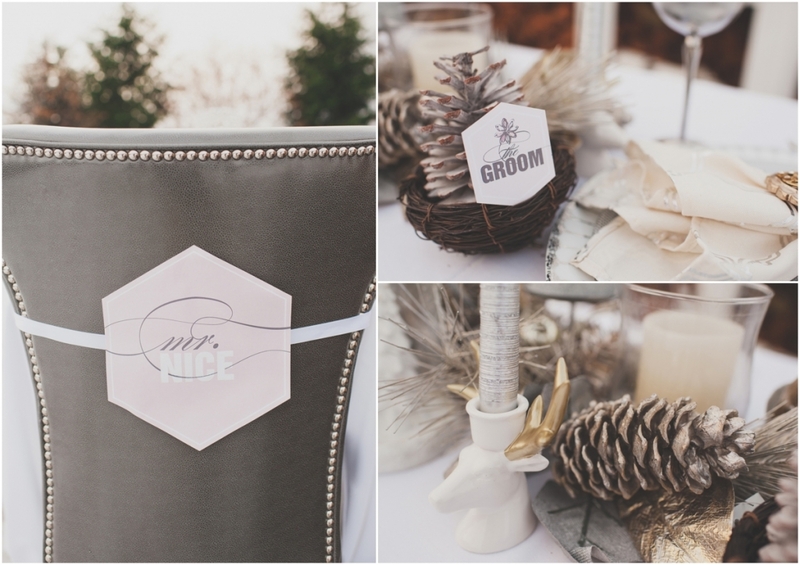 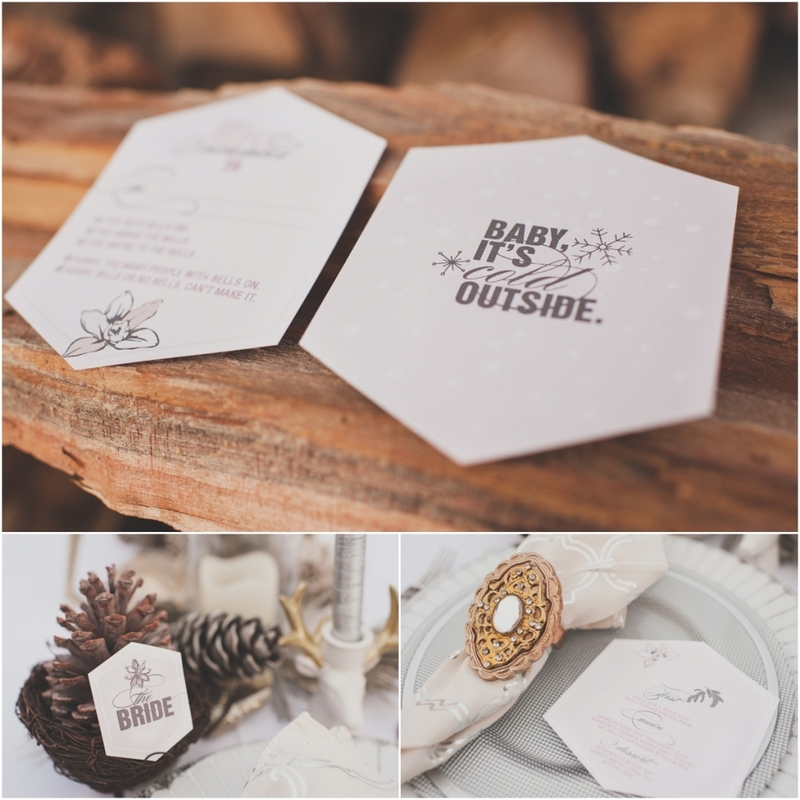 Everything was tied and finalized with the stellar stationary’s created by Dandelion Willows. 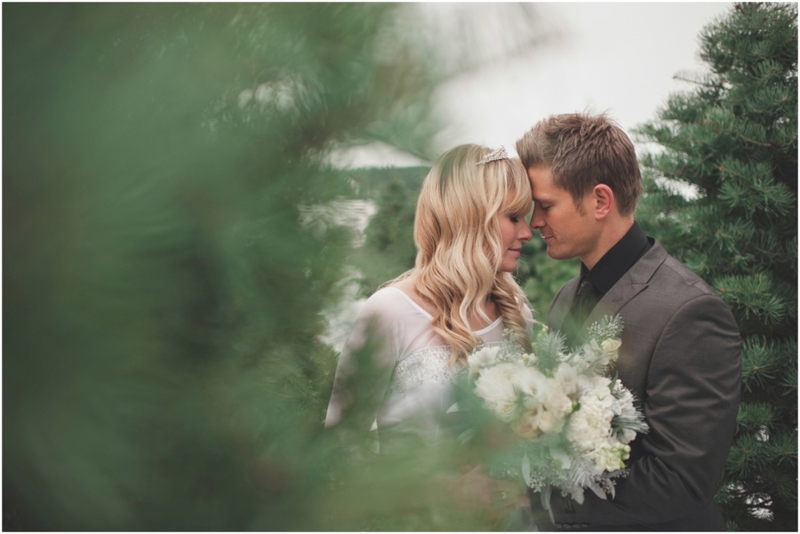 I couldn’t be more honoured to work alongside such talented wedding vendors & to have captured this special day. 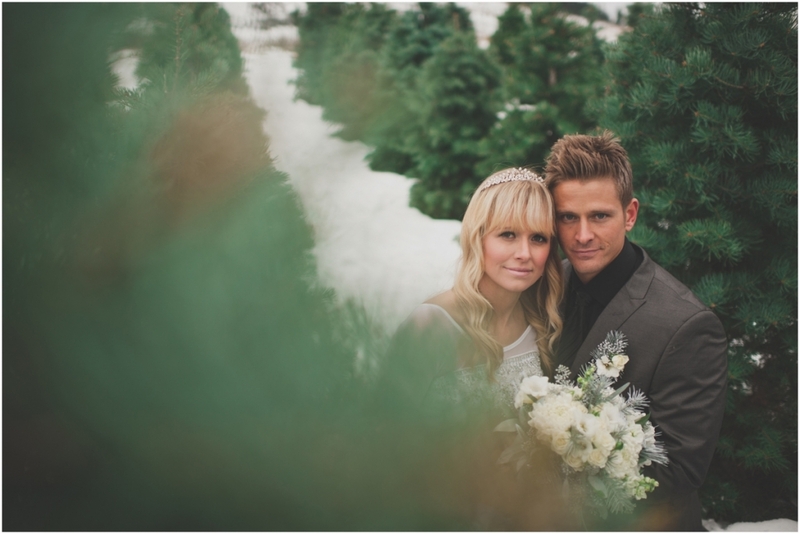 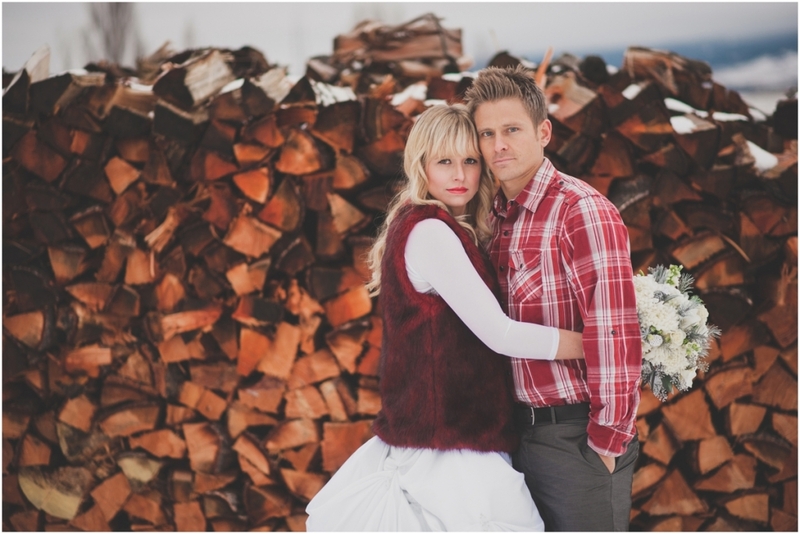 A huge thank you to Lisa & Markus for simply being stunning! 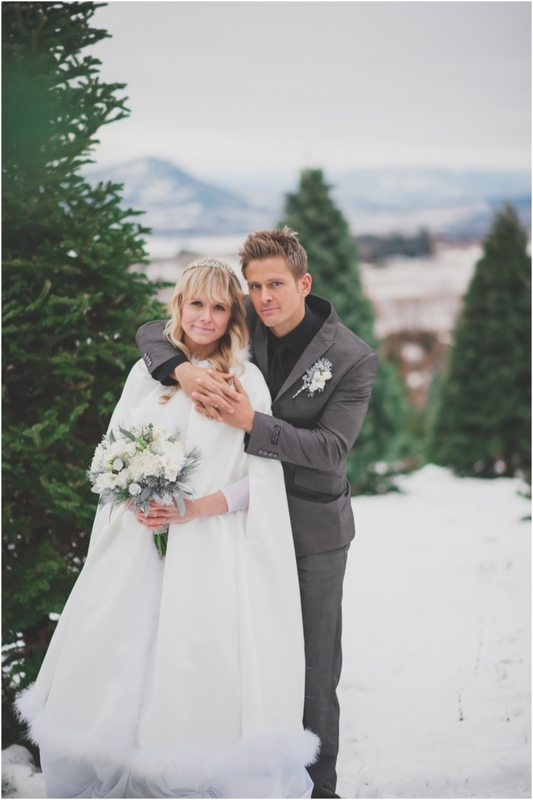 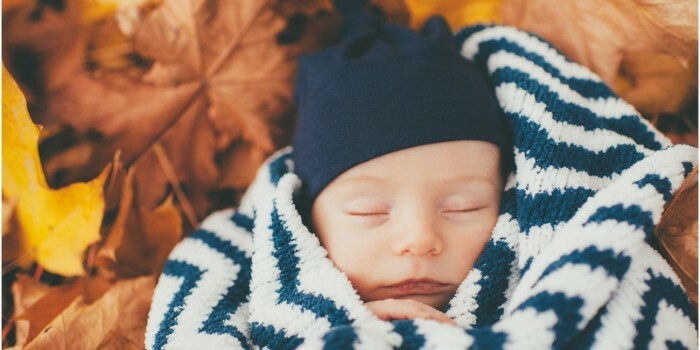 There are simply no cold days in the winter when you have a love like this one.